Born 12/20/1933 in Baltimore Maryland to George Pless and Susanna Kiefer. Sister of the late George Pless, Susanna Wiedel, Henry Pless, Lena Pless Brown, Peter Pless, Kate Smith, John Pless, Anna Manello, Joe and Frank Pless. Also survived by many nieces, nephews and their families. Devoted wife of 63 years to Lloyd Charles Dorsey. They resided in Glen Burnie, Maryland and raised their family. Dear mother of Theresa A. Moler and her husband Wade, Barbara E. Broadwater, Michael L. Dorsey and his wife Charlene, George L. and his wife Lisette, and Charles R. Dorsey. Doting grandmother to 13 grandchildren: Katie, Kim, Michael, Laura, Lisa, David, Grace, Theresa, Mary, Emily, Elissa, Eric, and Russell along with 6 Great-grandchildren: Marissa, Kaylin, Donovan, Ian, Joseph, and Mason. Mary enjoyed singing, music and attending musicals, shows, and especially passion plays. 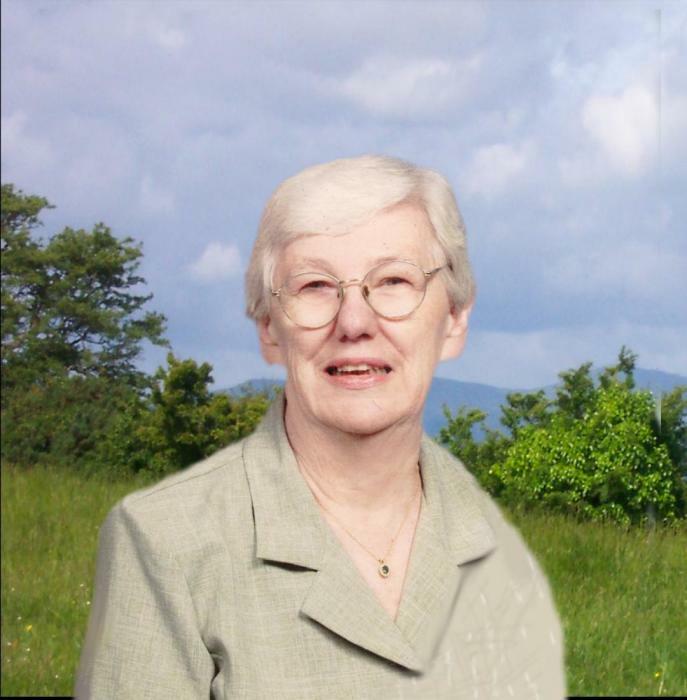 Founding member of the Church of the Crucifixion parish in Glen Burnie, where she was a Cantor for several years. Most recently attended Saint Benedict Church. Mary enjoyed the retired life with Lloyd, traveling and cruising with family and friends to Ireland, Germany, Italy and throughout the US. In lieu of flowers please make donations to Saint Benedict Church, 2612 Wilkens Avenue, Baltimore, MD 21223(www.saintbenedict.org). Friends may visit Gonce Funeral Service P.A. 4001 Ritchie Highway on Sunday 3 to 5 and 7 to 9pm. Funeral Mass in Saint Benedict Church 2612 Wilkens Ave. Baltimore, Md. 21223 (www.saintbenedict.org) on Monday at 11am. Interment in Cedar Hill Cemetery.